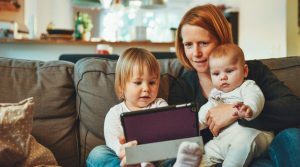 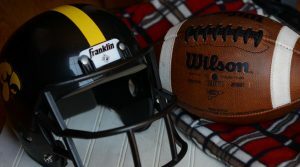 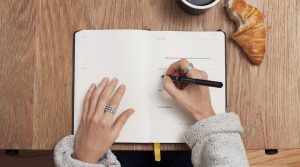 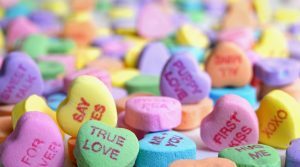 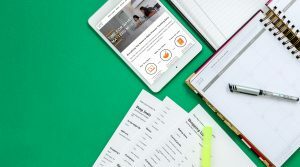 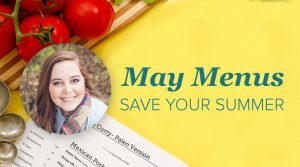 Member Stories, NEW This Month! 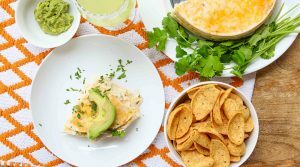 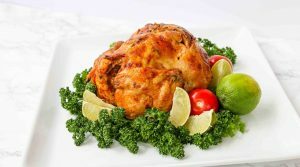 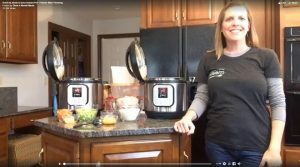 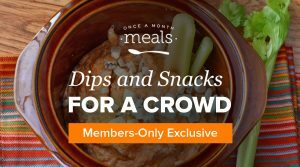 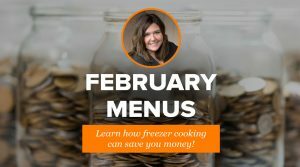 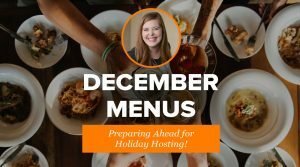 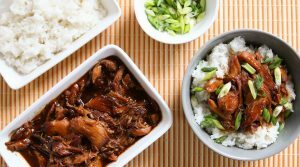 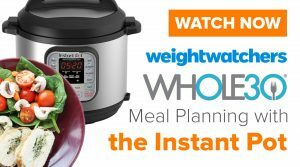 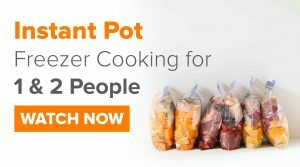 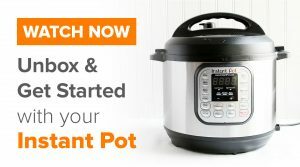 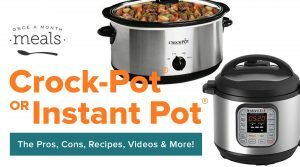 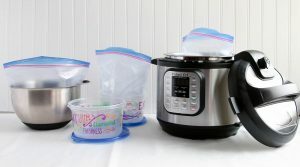 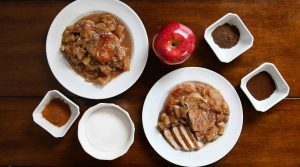 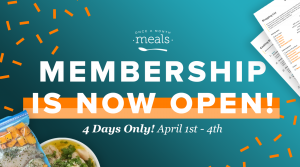 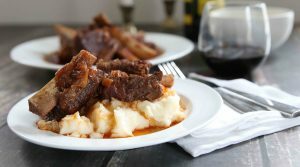 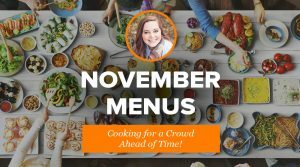 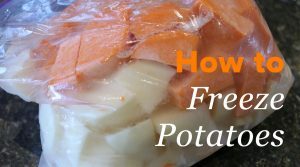 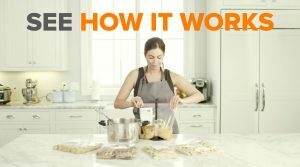 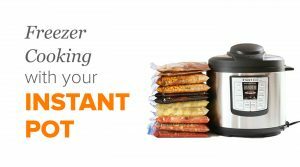 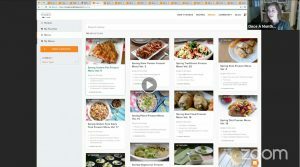 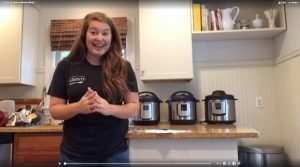 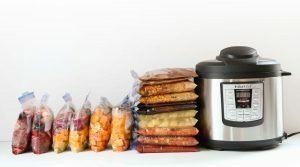 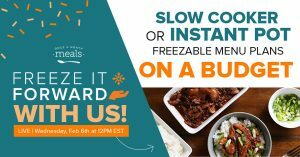 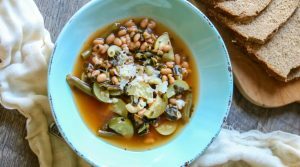 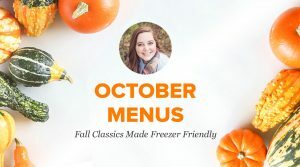 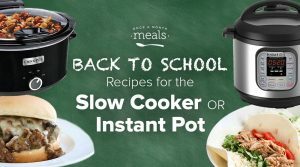 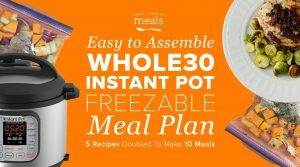 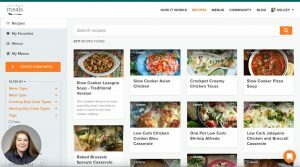 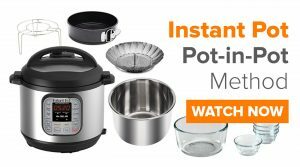 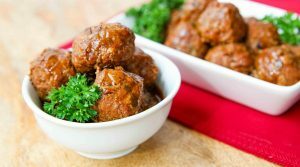 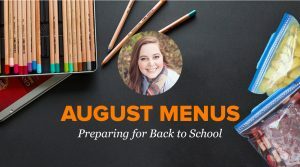 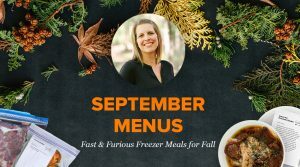 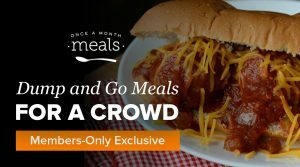 Instant Pot, NEW This Month! 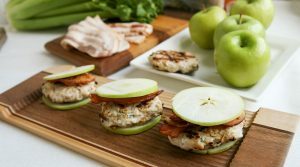 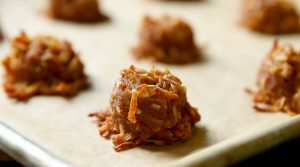 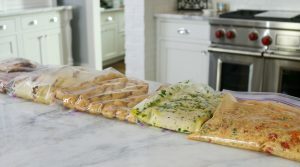 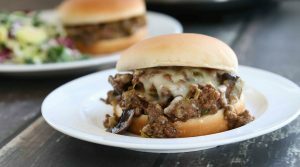 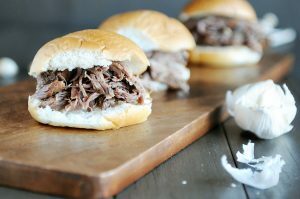 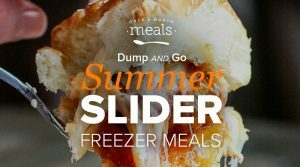 Dump and Go Summer Sliders for the Freezer! 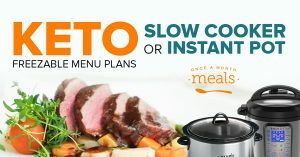 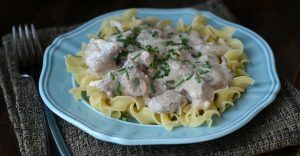 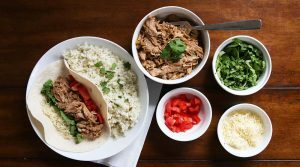 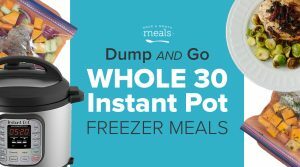 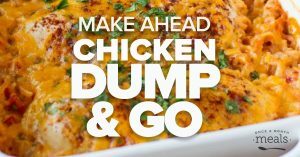 Dump and Go Instant Pot Meals for your Next Whole30! 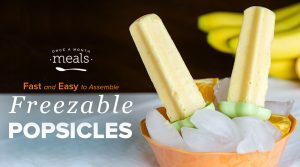 DIY Popsicles with Your Kids! 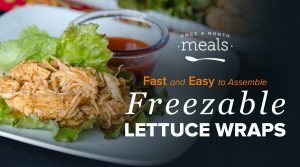 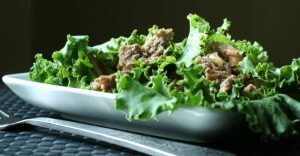 How to Make Lettuce Wraps for the Freezer! 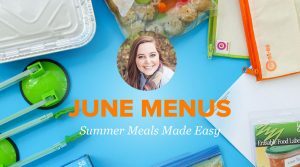 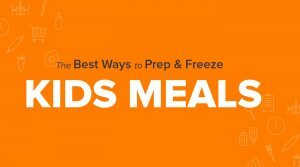 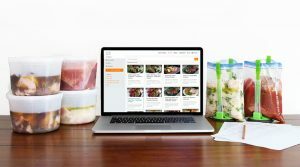 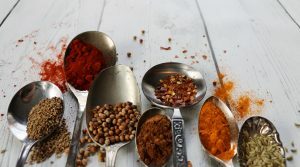 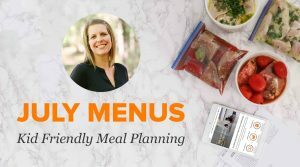 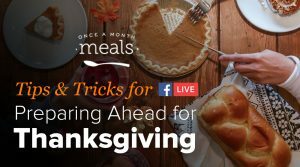 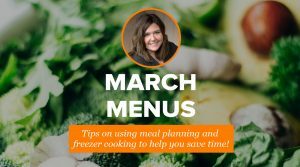 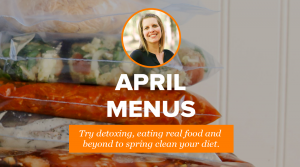 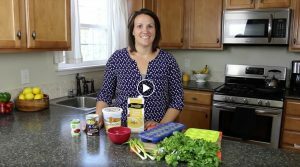 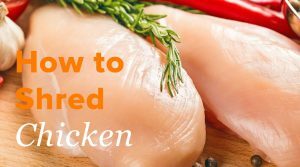 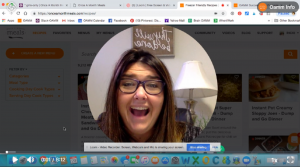 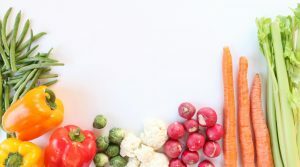 Meal Planning Tips and Tricks for your Dietary Goals! 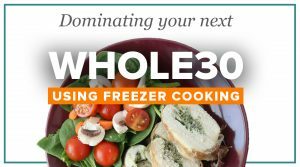 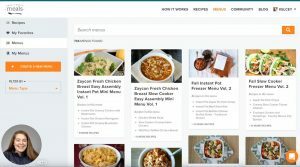 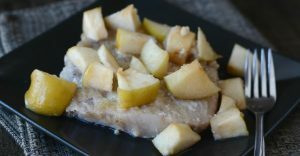 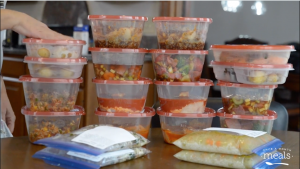 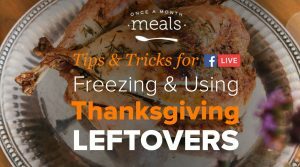 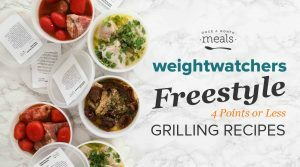 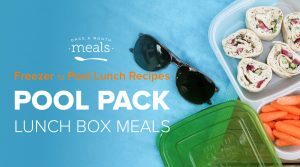 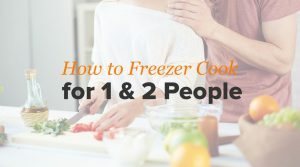 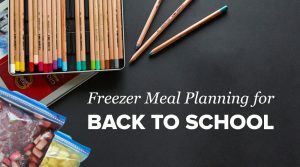 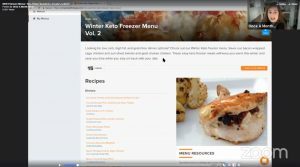 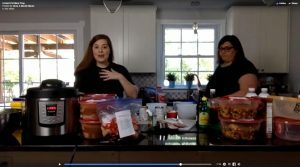 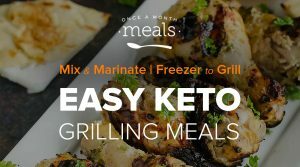 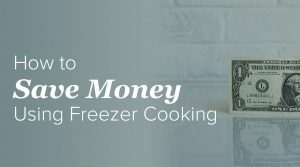 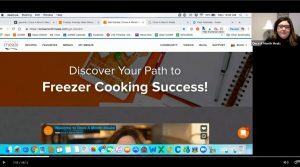 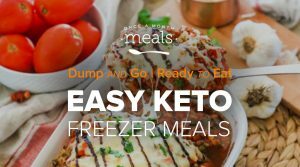 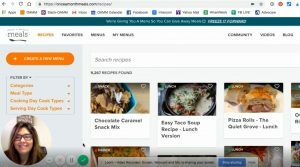 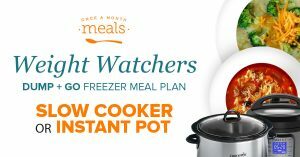 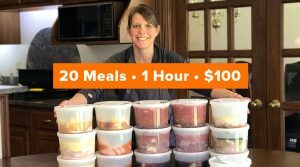 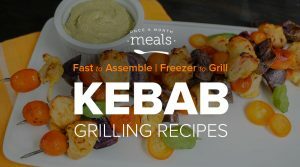 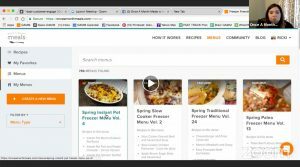 LIVE Weight Watchers Meal Prep using Freezer Meals! 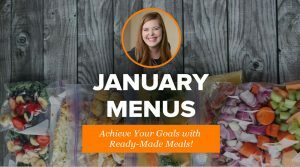 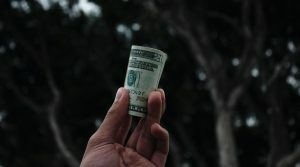 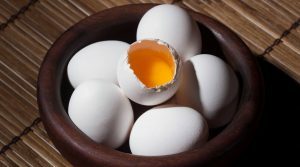 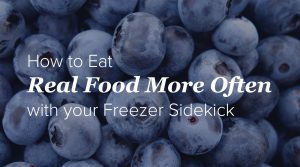 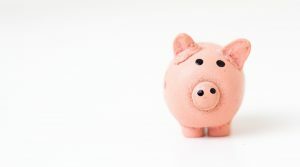 Staying on Track With Your Diet AND Budget! 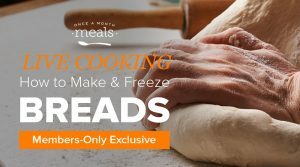 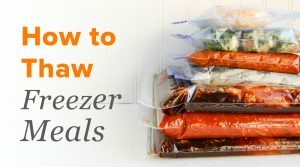 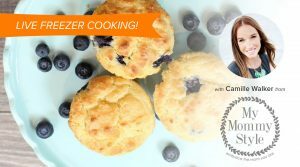 How to Make this Breads Mini Menu for the Freezer! 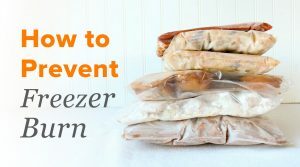 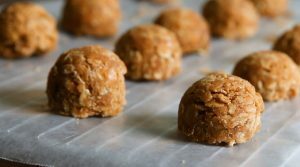 Our best Tips & Tricks for Freezing Holiday Baked Goods! 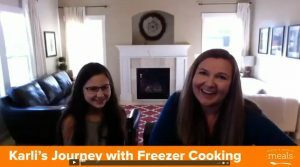 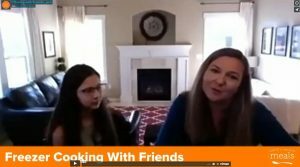 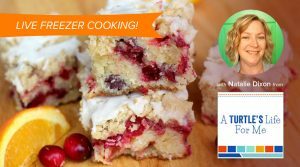 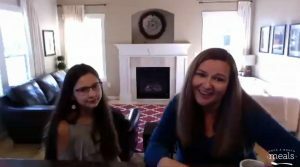 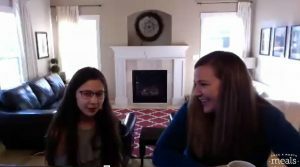 Cooking for the Holidays with Natalie from A Turtle’s Life For Me! 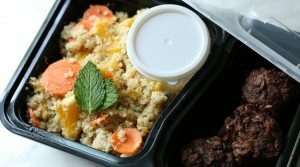 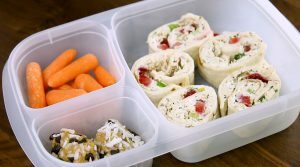 Skinny Lunch Box for Adults or Kids!